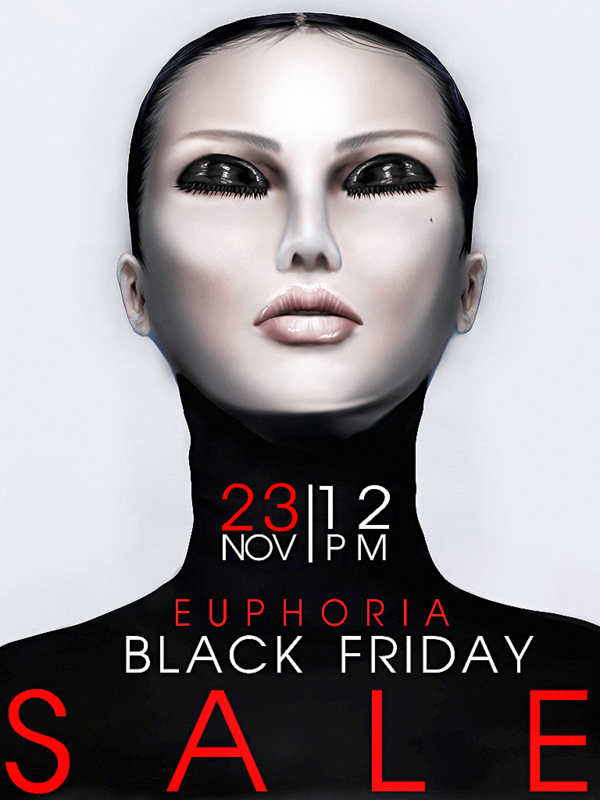 The 1 day only B L A C K F R I D A Y S A L E is back! With over 40 brands at L$50, come prepared to blow your minds! We have great selection of participating brands with items priced at L$50. The sale runs on from April 6th – 8th, so make sure to check out these deals. Winter is almost gone and now is the time to show everyone your prepaired for spring. 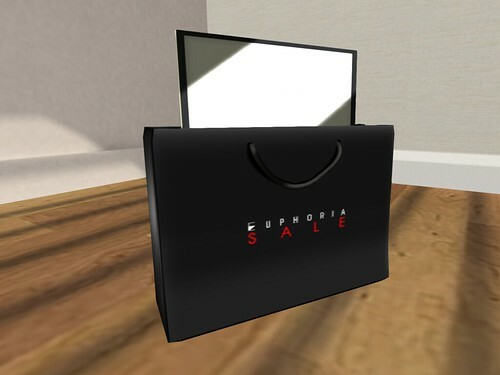 Euphoria has a great selection to meet your fashionable needs and you can find it all under one roof. We also have welcomed a few new designers and featuring their latest releases. Here’s a look we created to get you started for the upcoming season.